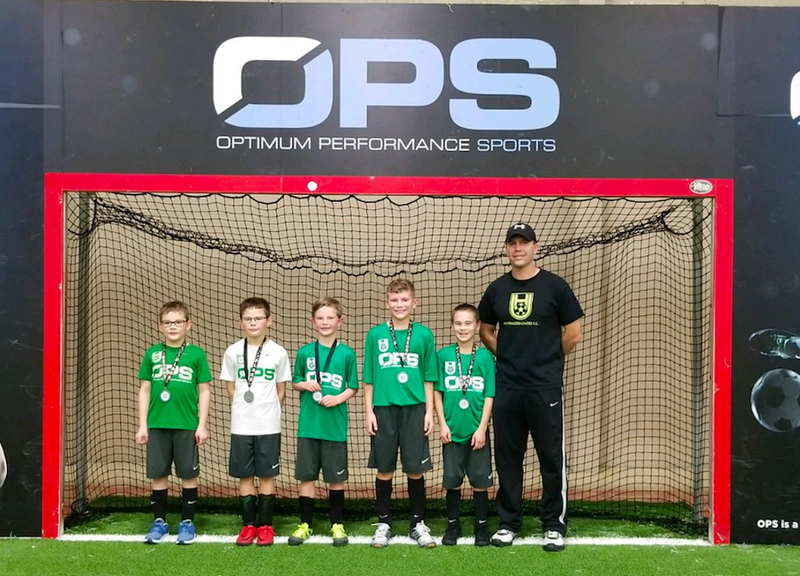 Congratulations to our 10U team as group runners-up and our 12U Green as group champions! 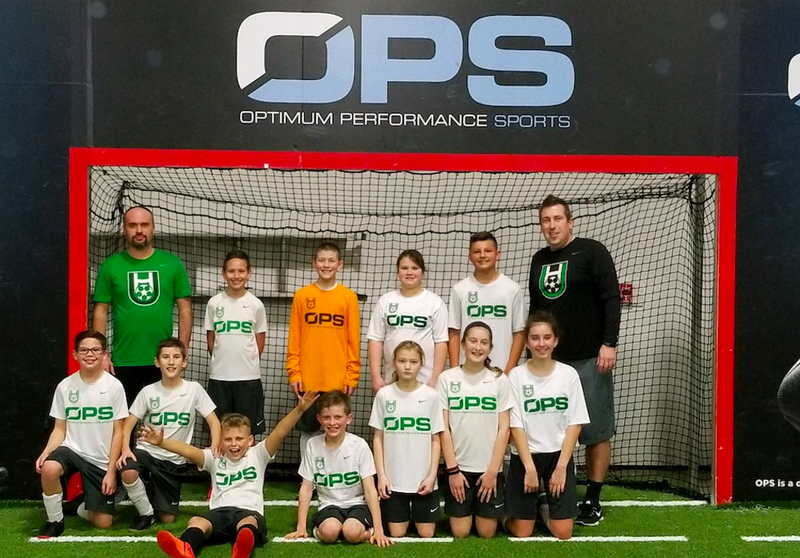 ©2019 Huntington United FC / SportsEngine. All Rights Reserved.